I think more than just skills, I would bring a fresh perspective as a young parent and member of the community who cares about the current and future success of the North Kansas City School District (NKCSD). I have previously served as a member of the Board of Governors at theUniversityofCentral Missouri, so I understand the challenges that boards face and the factors that affect many of the decisions they have to make. I am also the husband and son-in-law of two former NKCSD employee’s, so I understand how many of the issues that are brought before the board affect the educators in the district, both positively and negatively. No. Our daughter Hayden is only 13 months old, so she’s not in the NKCSD yet. I have attended different district sporting events over the last few years, and as far as a specific school, I have attended events at Meadowbrook Elementary School & West Englewood Elementary School, where my wife worked from 2004-2011. 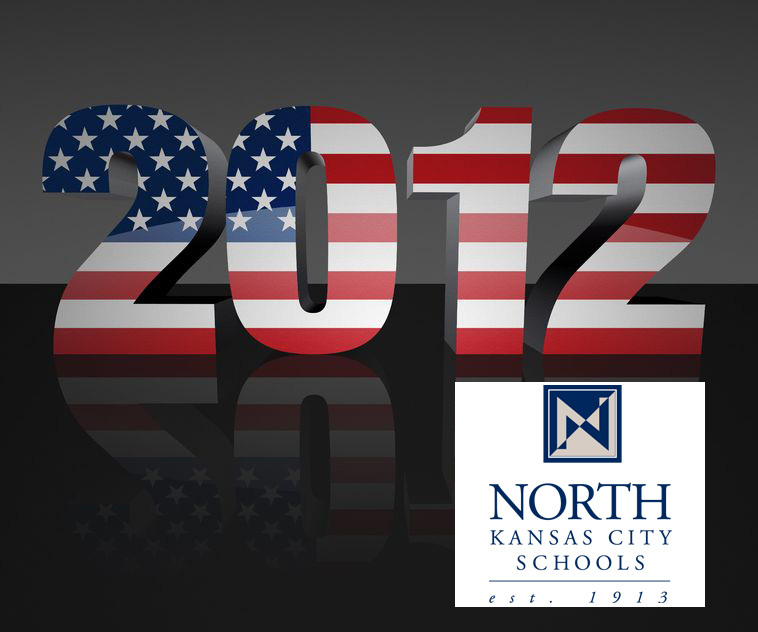 I have attended all of the NKCSD Board of Education meetings in 2012, and have been to a few different board meetings over the past couple of years. The roles and responsibilities of the board are to support the interests of the school district, and in doing so, ensure that the proper level of oversight is provided to the district and its employees. I believe board members need to be fair and thoughtful in their decisions, and always need to be accessible to members of the district community and willing to gather feedback from those individuals. I think being open and accessible to talk with people can only make you a better board member, and can create strong bonds within the district. Communication is key! The role of the superintendent is to manage the day to day operations of the school district, and to submit the annual budget for the district to the Board of Education. The Superintendent is the face of the district, and needs to be as active in the community as time will allow developing relationships with civic and business leaders to help strengthen the districts community partnerships. I think that depends on a case by case basis. There may be decisions that come down to 1 or 2 votes, just as there are decisions in which only one member may be in opposition. My personal opinion is that I may not agree with a decision, but if it has received a majority vote, unless there is an extreme circumstance, I will support the board’s decision. I think funding will continue to be the biggest challenge. The state ofMissouri’s 2012 budget was $500 million less than in 2011, and we’ve already heard that the 2013 budget is expected to be reduced by another $500 million. With each budget, as it shrinks, so does the amount of money that is appropriated to support education. School districts like the NKCSD have to be able to find ways to continue to offer the highest level of education possible, in the face of budget cuts. In my opinion, this means that the districts need to explore options for creating additional sources for funding, as well as gathering input from the teachers and the building administrators to know what programs are working and need more support, and what programs are not working and can be moved or eliminated. I think the North Kansas City School Districts greatest strength is it’s teachers. We have the largest student population of all the northland districts, and we have the best teacher workforce in the greaterKansas Cityarea. I have personally seen how hard our teachers work, and the level of pride they have in the job they do, and the students they’re teaching. I also believe that we have fantastic administrators, both district0wide, and in our individual buildings, and the job they have done to maintain the district in this economy has been nothing short of amazing. I think one of the biggest weaknesses is the view many of our elected officials inJefferson CityandWashington,DC, have when it comes to education. When times get tough, they continually reduce the funding to education, and demand that our schools do more and produce better students with less resources. It amazes me that these same folks who vote to cut funding to education are the first ones who will criticize the schools and say they’re not doing enough to educate our students. The schools aren’t where the problem starts; the schools are often times the only places where anyone is trying to actually solve these problems. That’s simple: Get involved, stay involved, and always have an open ear. Listening is much more important that talking. I think board members have to be accessible and visible. If you want people to support the district and the students, you need to be right there with them.